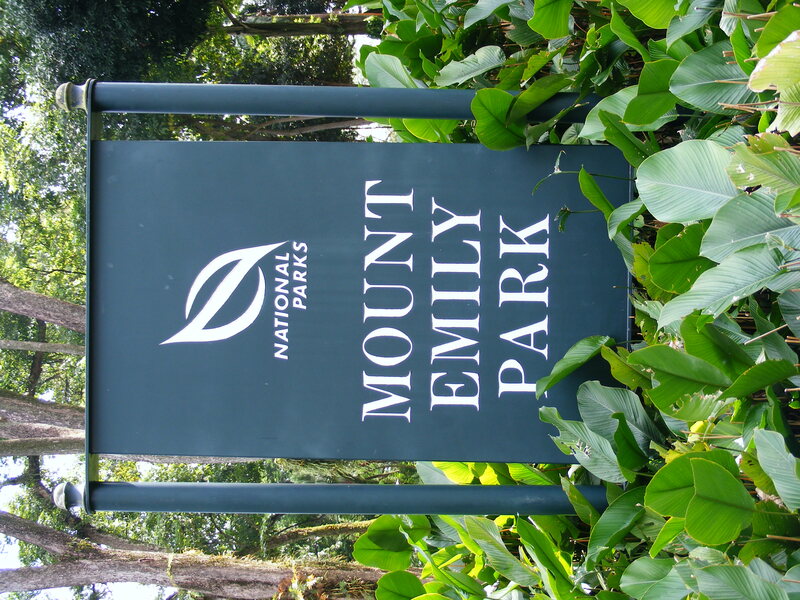 Mount Emily Park is tucked away at the top of a hill between the Istana, Bugis and Little India. I found myself here as I was hunting for a geo-cache, but it’s probably not a park that a person would stumble upon ordinarily. 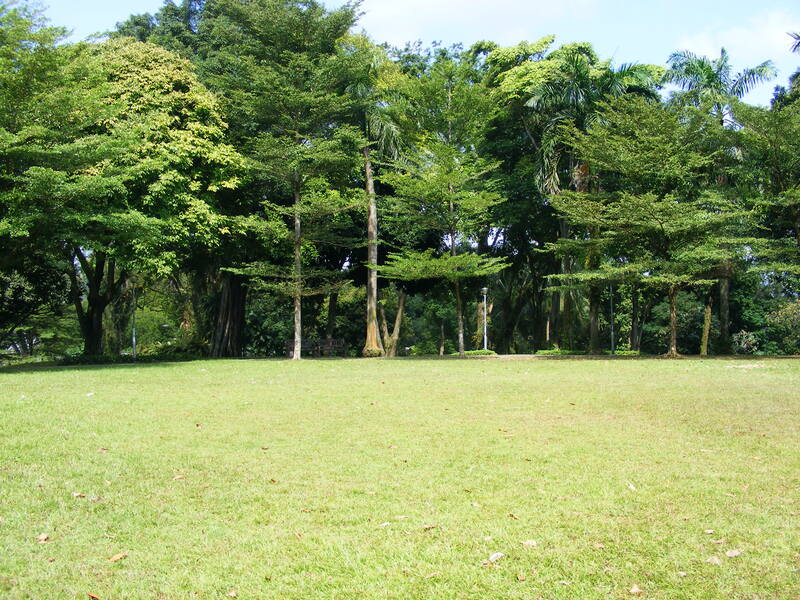 The park is small but with lots of mature shady trees, walking paths, a few killer flights of stairs and a small children’s playground at the top. 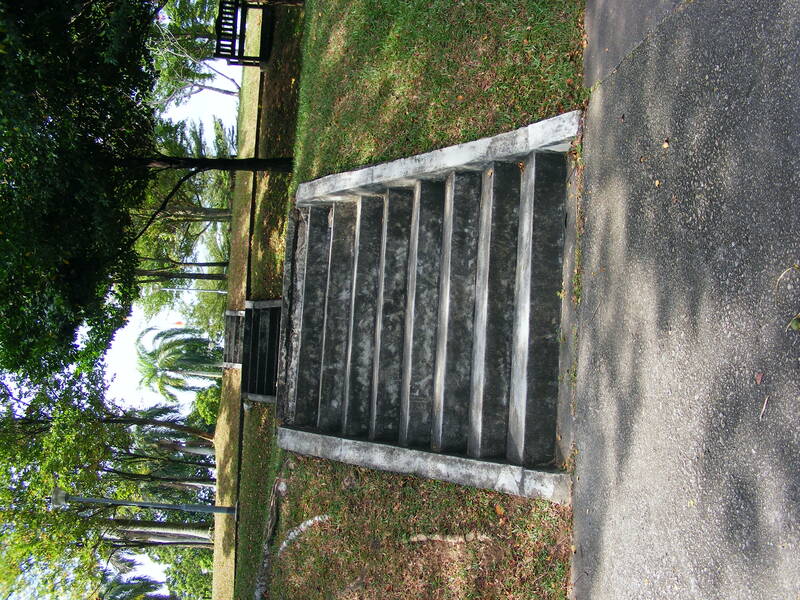 On the day I visited the only people around were a couple of young women making use of the stairs for some stair sprints and a group of preschoolers doing their morning exercise. It’s definitely a park mainly used by locals and it did strike me that it would be an ideal place for clandestine meetings. Not that I conduct clandestine meetings, mind. 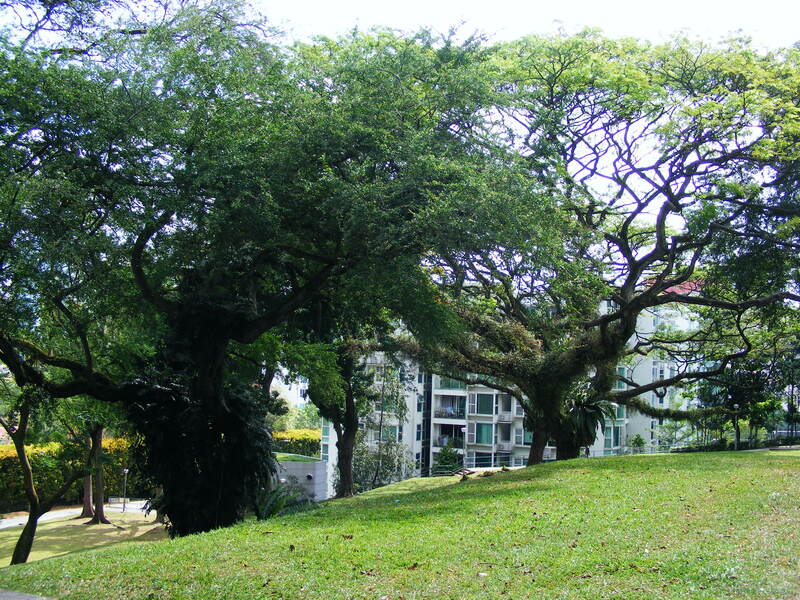 Mount Emily Park is bordered by the Istana, Upper Wilkie Road and Mount Emily Road. 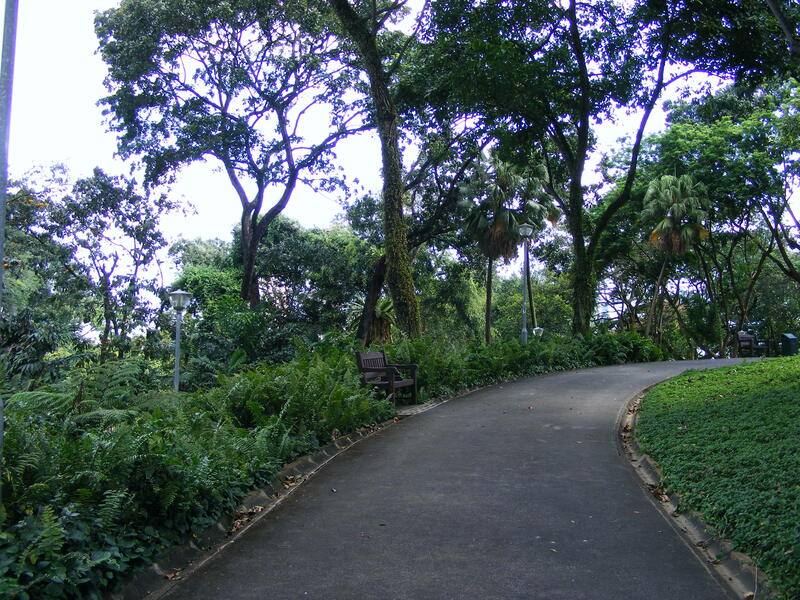 This entry was posted in Parks, Singapore by KJ. Bookmark the permalink.